At Andrew Reeves, we recognise how difficult it is at present for any buyer to find the property that is right from them in Central London. With ten buyers chasing every available properties, finding and securing the property you want is a very competitive challenge. This means you will need all the help you can get. 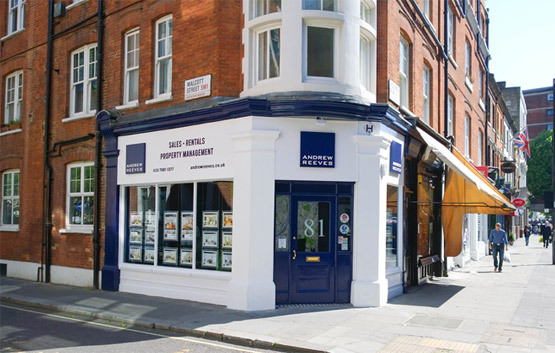 Our property experts have years of experience and great local knowledge of the most attractive areas of Central London. They are very well-connected and will dedicate themselves to finding you that one elusive apartment or town house which meets your needs. They will stay in regular touch with you and act promptly – once the property is found – to negotiate an acceptable price and agree a timescale. They will then progress the purchase through to completion for you, liaising with the solicitors, surveyors and other professionals to ensure everything goes smoothly. Register your requirements with us now, either online, or by calling 0203 733 5855. 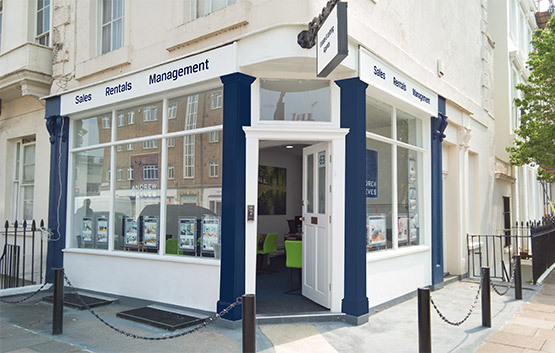 Enjoy the benefits of personal service, based on 30 years’ knowledge and experience of the London market, plus an extraordinary level of commitment to meeting your needs. You will find the experience is second to none.